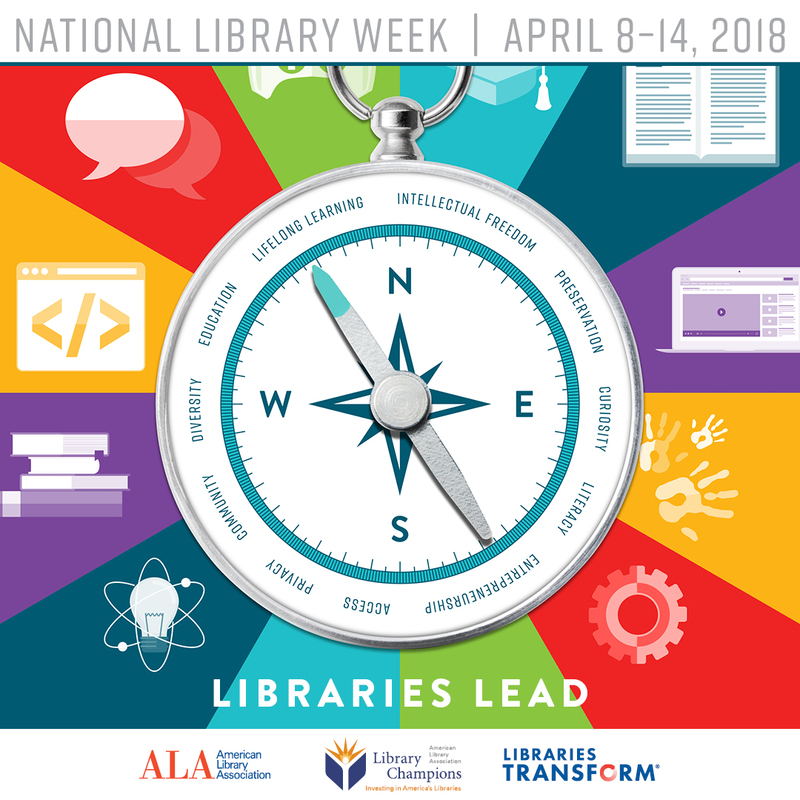 April 8-14 is National Library Week in the United States, an annual celebration of the life-changing work of libraries, librarians and library workers. Libraries aren’t just places to borrow books, study ,or get out of the rain—they’re also creative and engaging community centers where people can collaborate using new technologies and develop their skills and passions. Libraries of all types have long been evolving to meet the needs of the communities they serve. Diverse groups including senior citizens, the unemployed, the homeless, small business owners and students depend upon libraries and the resources they offer. Resources like e-books and technology classes, materials for English-language learners and programs for job seekers are just a few ways libraries and librarians are transforming to lead their communities. Community members can also develop their own leadership skills at the library, with endless opportunity to build skills and confidence through resources and programs. The library helps lead our communities by advocating for widespread access to crucial services and lifelong learning. Libraries level the playing field for people of any age who seek information and access to technologies to improve their quality of life. 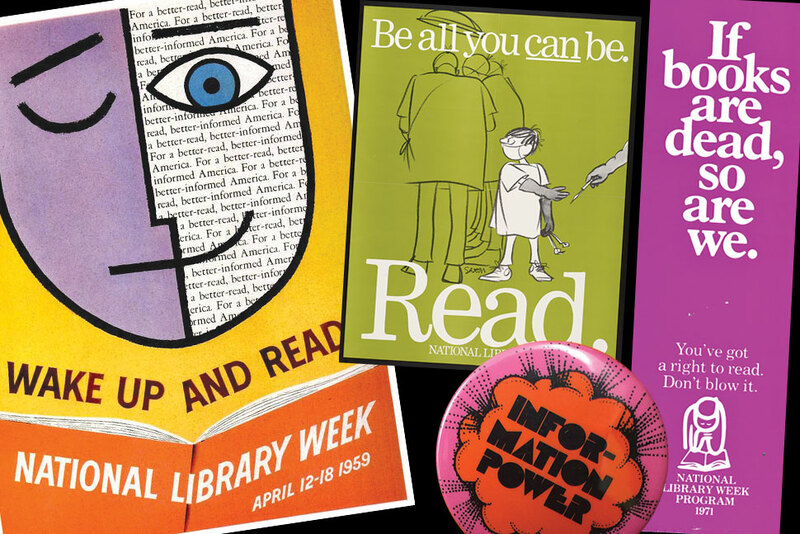 National Library Week 2018 celebrations will mark the 60th anniversary of the annual event. If you can, make the time to visit your local library and thank your library workers for their dedication to learning, reading, education, and free speech. 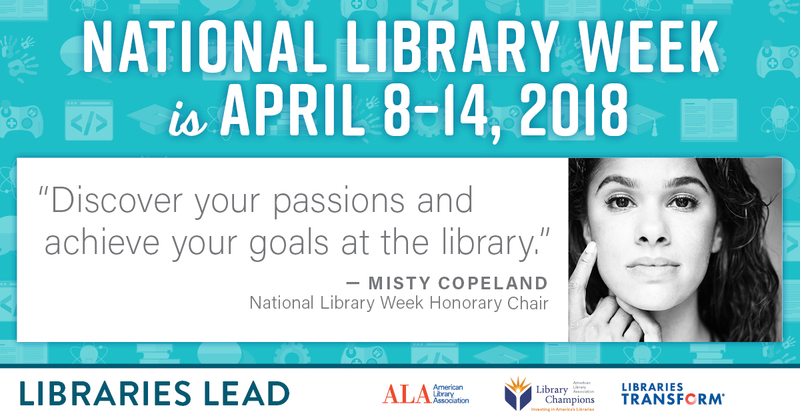 This entry was posted in Books, ebooks, Freedom of Speech, Libraries, USA, Writing and tagged National Library Week, USA. Bookmark the permalink.